All-in-one Recruiting & Staffing software! 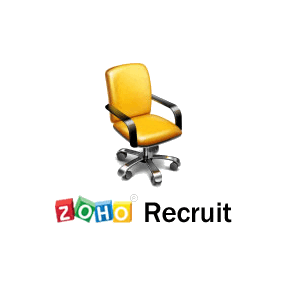 Find the ideal candidate by posting and contacting candidates from job boards and social media with ZOHO Recruit. Share your job openings with the world and manage resumes to find best talent to fit your expectations. Integrate it with your website's career page to automatically capture and update the candidate's details. Track your candidates and their activities starting from sourcing to hiring.